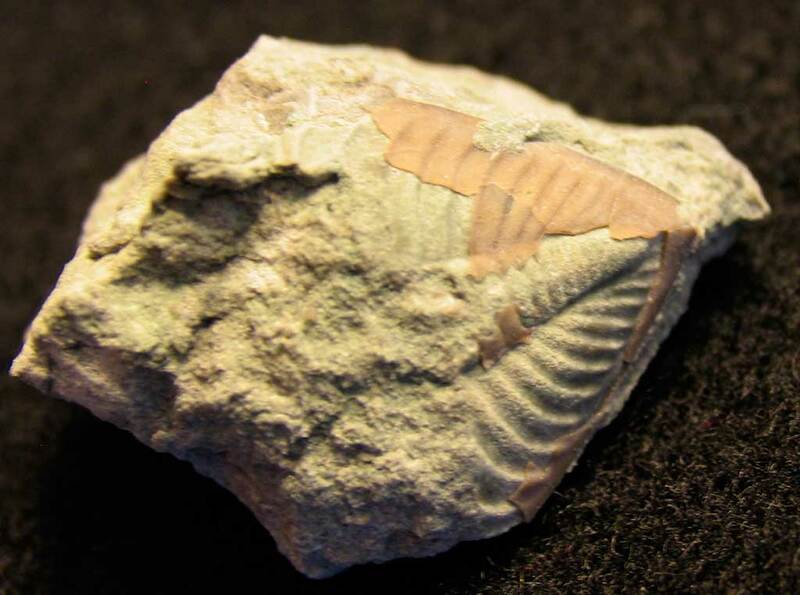 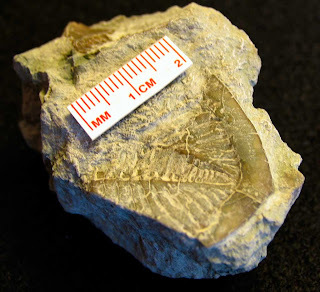 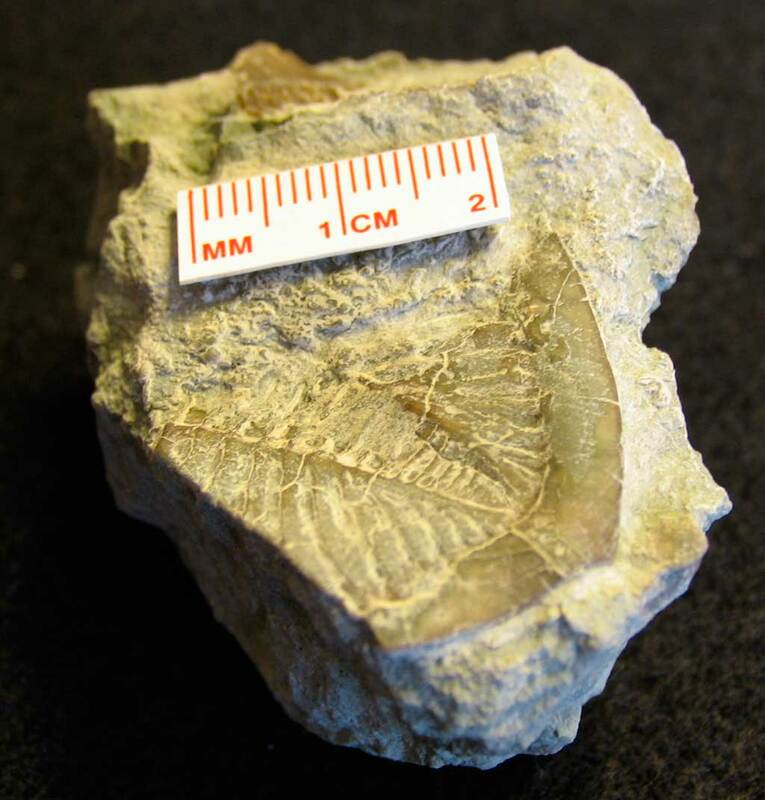 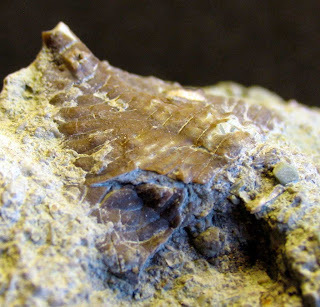 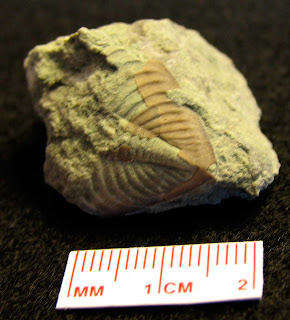 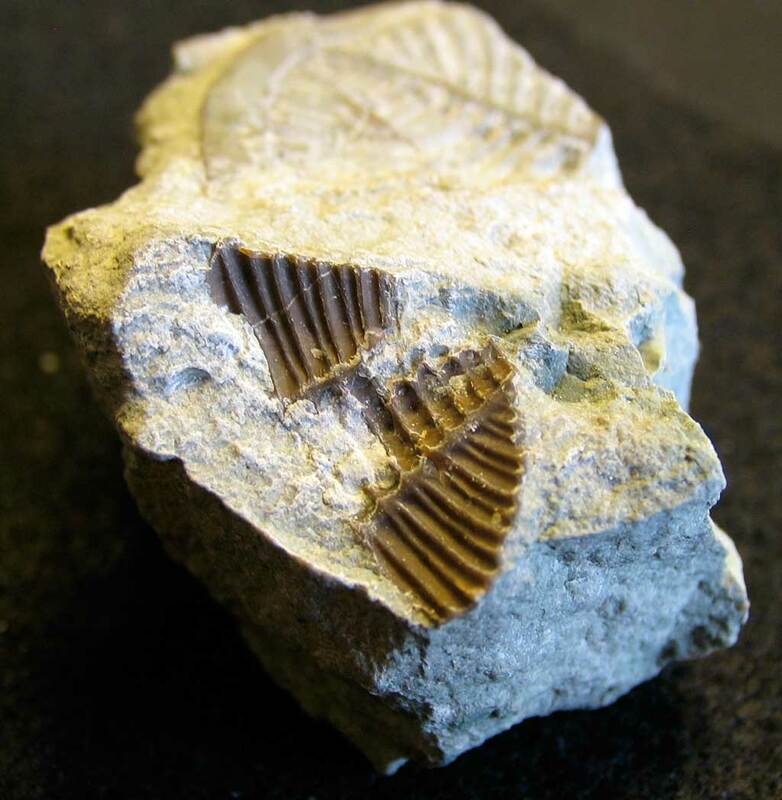 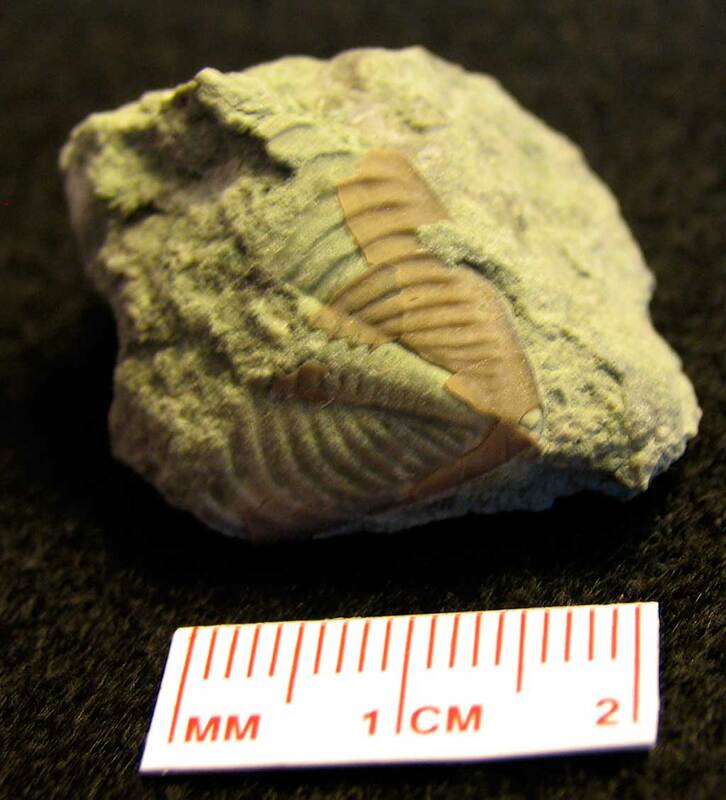 These pictures show four different trilobite pygidiums from the Devonian Birdsong formation of western Tennessee, USA. 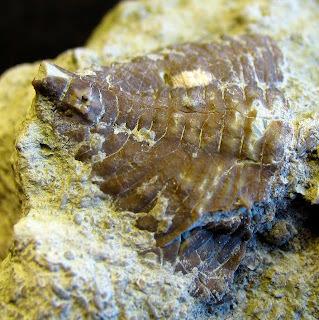 Identifications on these fossils is not been determined. Thanks to Herb for showing me these fossils.